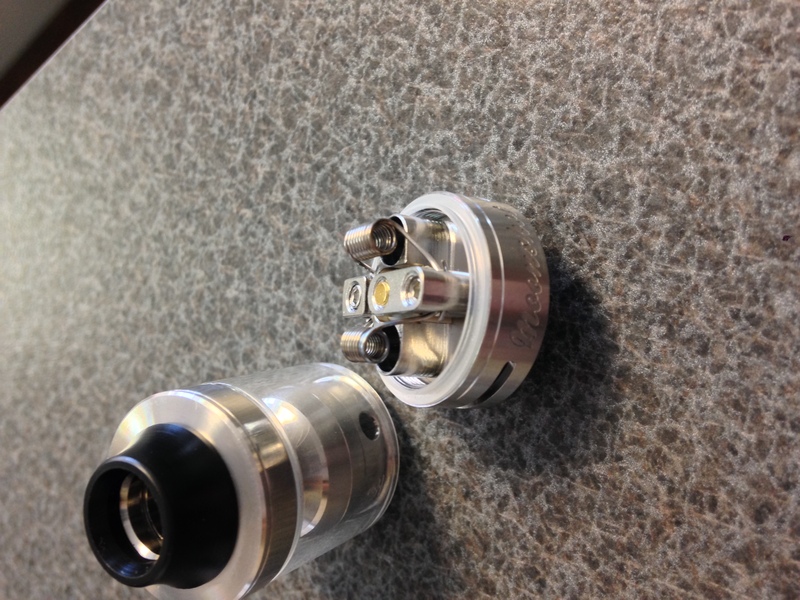 The Inde Duo RDA is now in stock here at Vicous Vapors INC. This RDA is pretty cool how it’s set up with 5 post holes (3 positive, and 2 negative) allowing you to build it up in any number of ways. 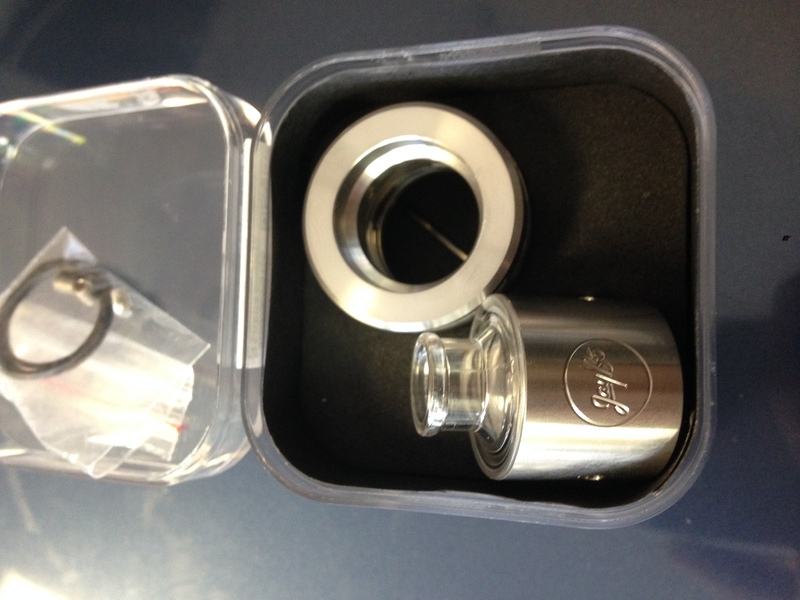 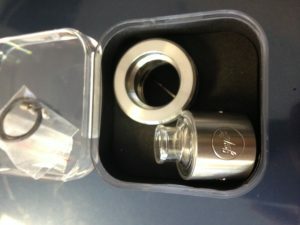 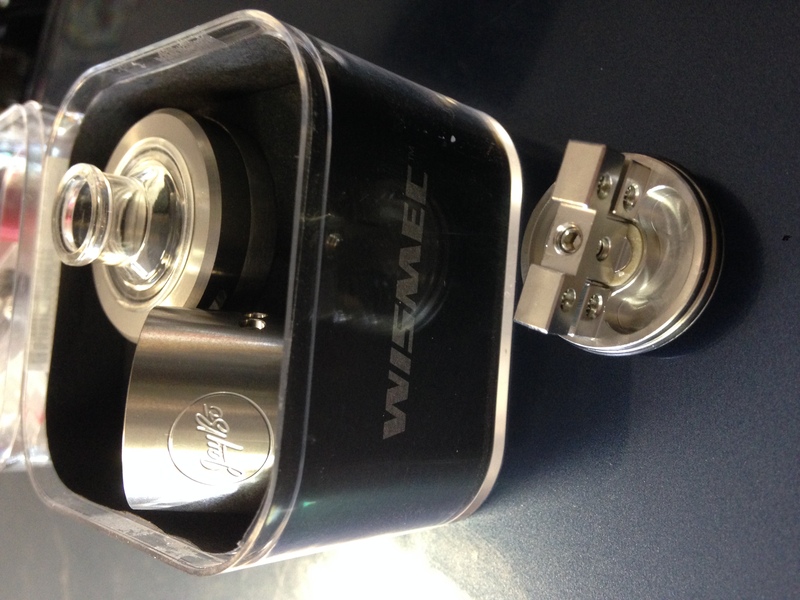 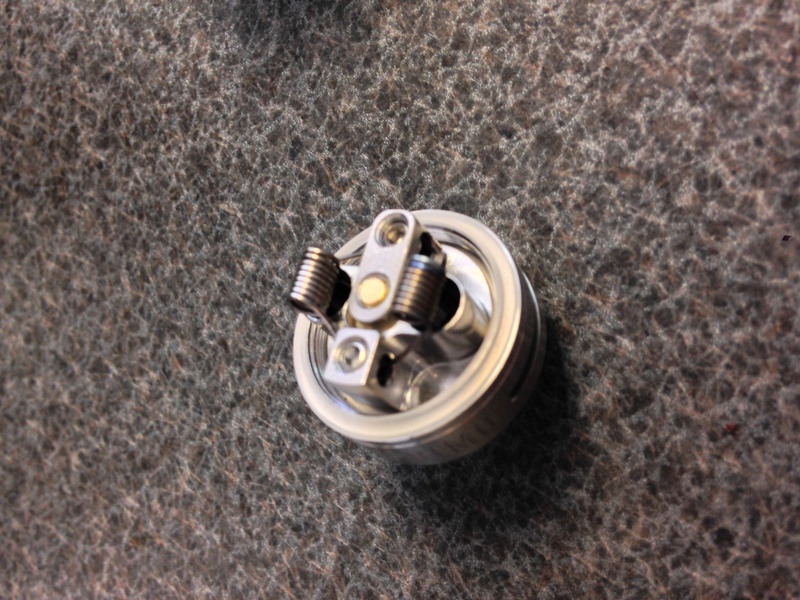 This RDA includes a 22mm barrell as well as the 28mm class cap for style options. 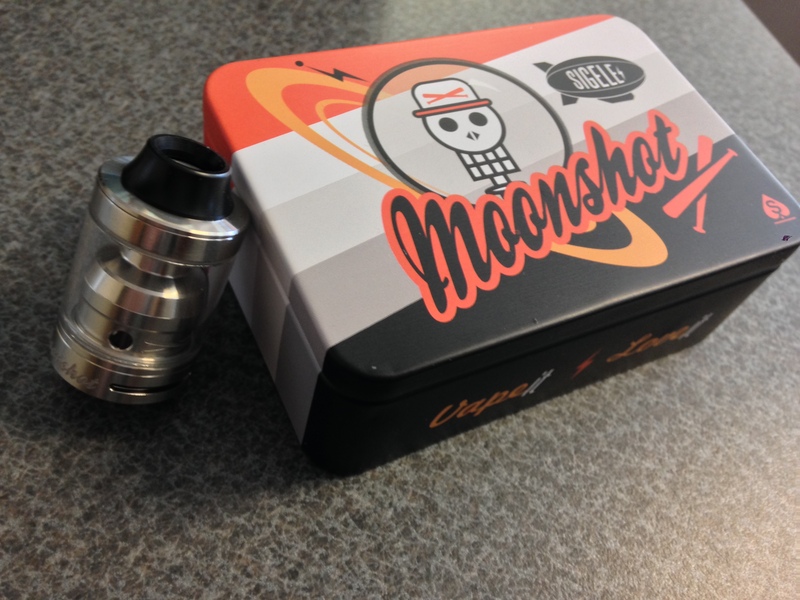 Overall this seems to be a pretty cool RDA. 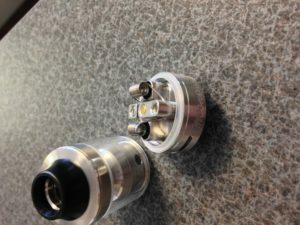 An amazing study done on the health effects of vaping and the benefits of switching from smoking to vaping. Seriously great study and definitely worth the read. Basically a study on second hand vapor and how it compares to traditional cigs. The Moonshot RTA is a super low pro rebuild able tank with top fill feature. 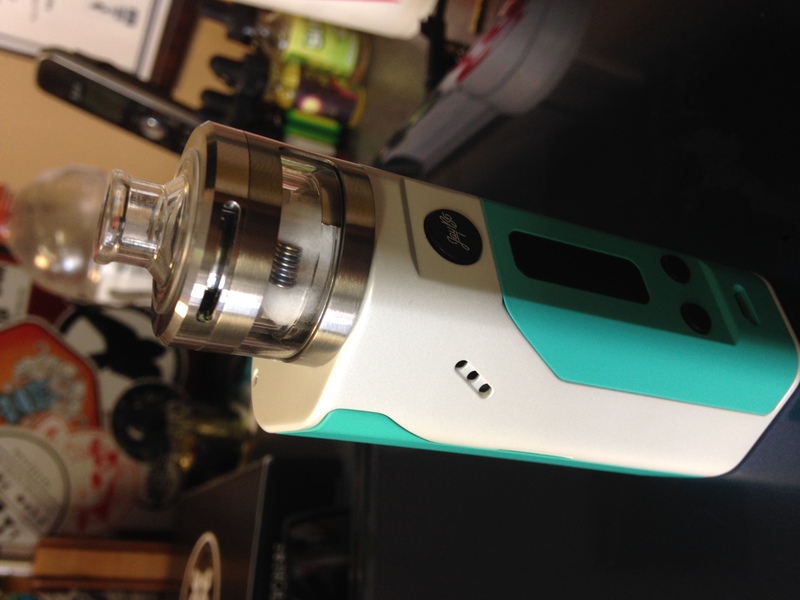 Overall this lil guy is pretty cool, I love how tiny and compact it is and its very slick looking. 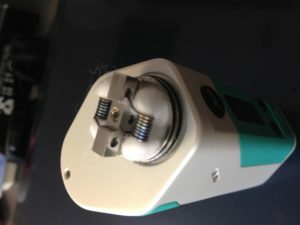 I will say that since the build deck is not secured to the base it was different to build on, not difficult by any means but will take a steady hand to set the coils right. Other than that I had no problems setting this bad boy up, the wick holes are pretty large so it has no problems wicking and the air flow is great. 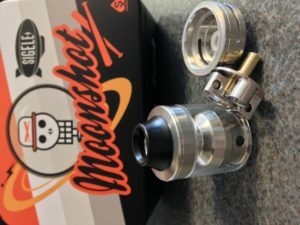 If your looking for a good low pro RTA for your stealth vape or even your all day i have no doubts this is the one to have.